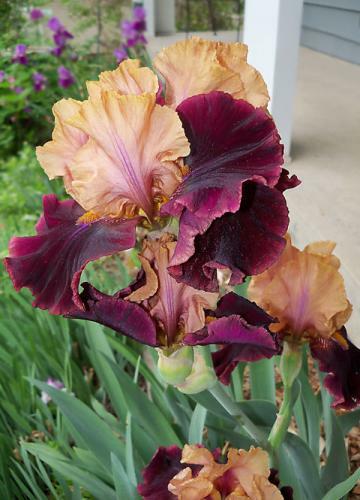 What beautiful colors in that iris! No idea on this one. Have no tags for it, so it may be from Grandma's house.